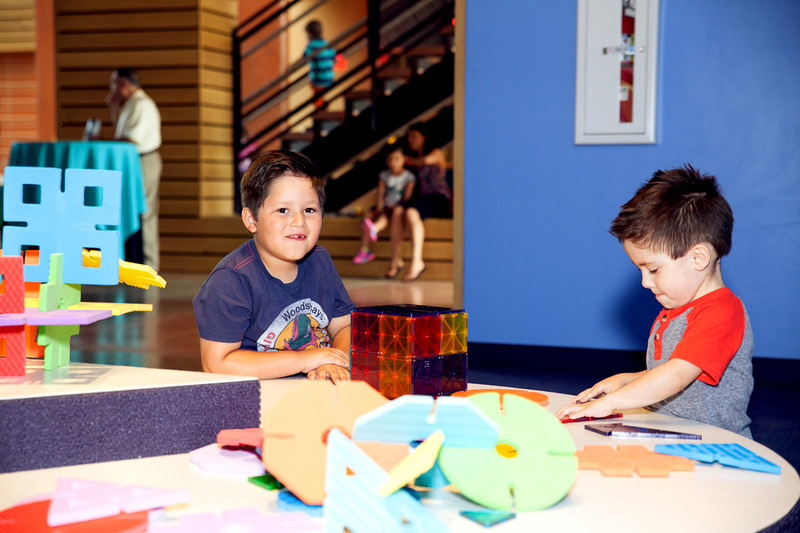 The DoSeum, San Antonio's Museum for Kids, is more than a fun space for kids to discover, explore, create, and learn. Our highly-trained education department works closely with local schools, community partners, and educators to develop unique learning programs. We're also one of only a few learning institutions, in the state of Texas, to offer EIE curriculum training. From camps, to a state-licensed pre-school, to workshops for professional educators - we offer plenty of resources to promote joyful learning, both in and outside our walls.